Wimbledon is watched as much now for the fashion as it for tennis. OK…that statement may not be entirely true but it is a pretty big event in the fashion calendar nonetheless! 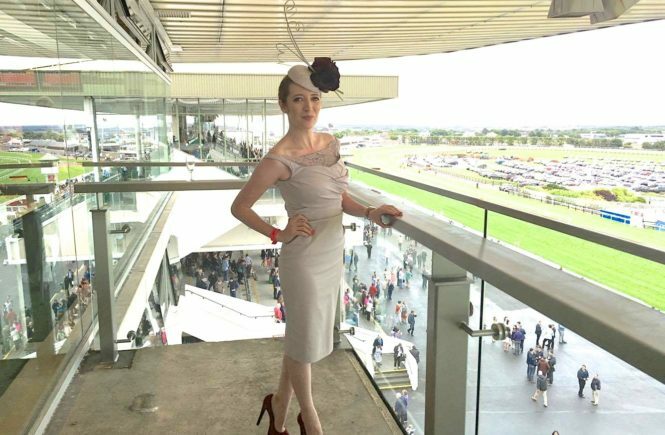 I would not particularly consider myself to be a tennis fan however I will be checking out the Wimbledon fashion and celebrity style over the fortnight. If you are planning on attending Wimbledon this year Debenhams have you sorted in the fashion department. Check out these pretty items which would be perfect for the Tennis Championships. 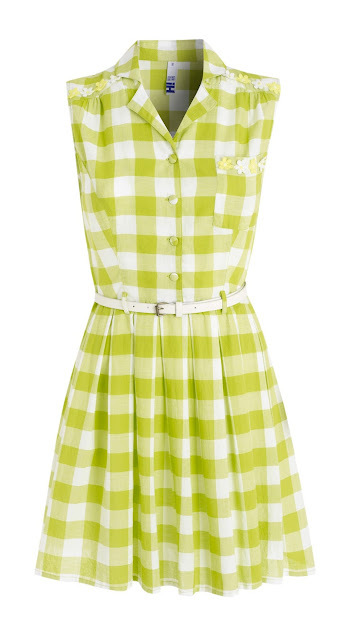 I really like the lime green colour of this dress and it would be great for the tennis event. Teamed with white stilettos and a cute white cardi you will be Wimbledon ready! This checkered dress is from the H! 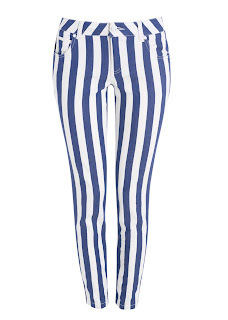 by Henry Holland range at Debenhams and you can purchase it online here. 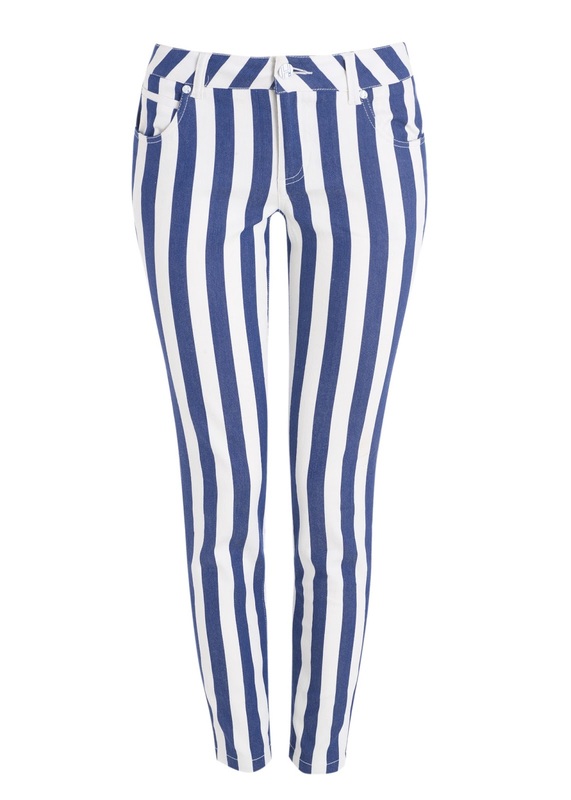 It is only €37.50 currently in the sale! Make a fashion statement in this suit! I love this and am thinking about buying it as it would be perfect to wear to the fashion design course I am attending in a few weeks. Again, this is from the H! by Henry Holland range at Debenhams. I would wear this suit with killer navy stiletto’s, an oversized handbag and a simple tee. 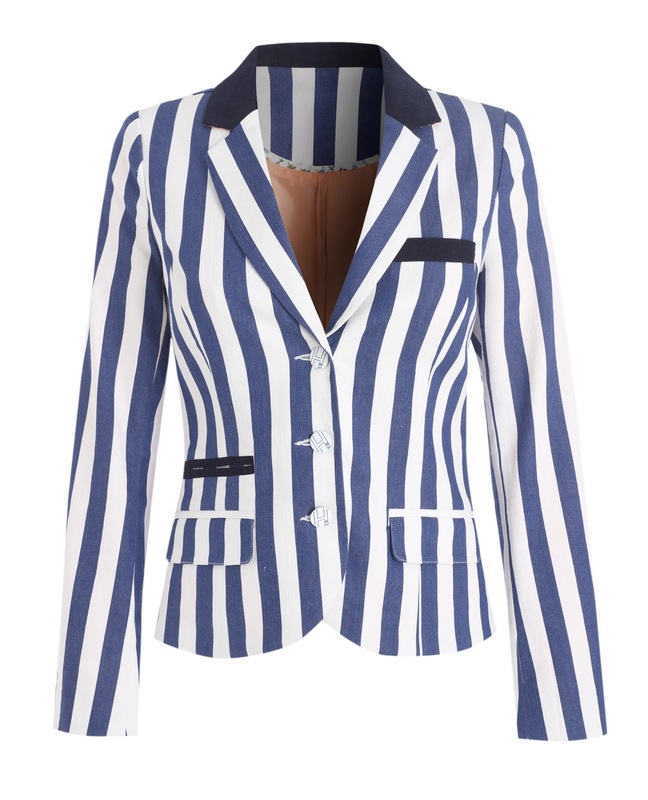 Buy the blazer here for €63 and the trousers are on sale here for €24. For something a little more relaxed and easy to wear this maxi dress from Red Herring at Debenhams can be bought in-store for €70. This dress would be perfect for Wimbledon and I think the coloured wedges really make a fun statement. A maxi dress is a great Summer investment and can be worn to the majority of events as they are so easily dressed up. 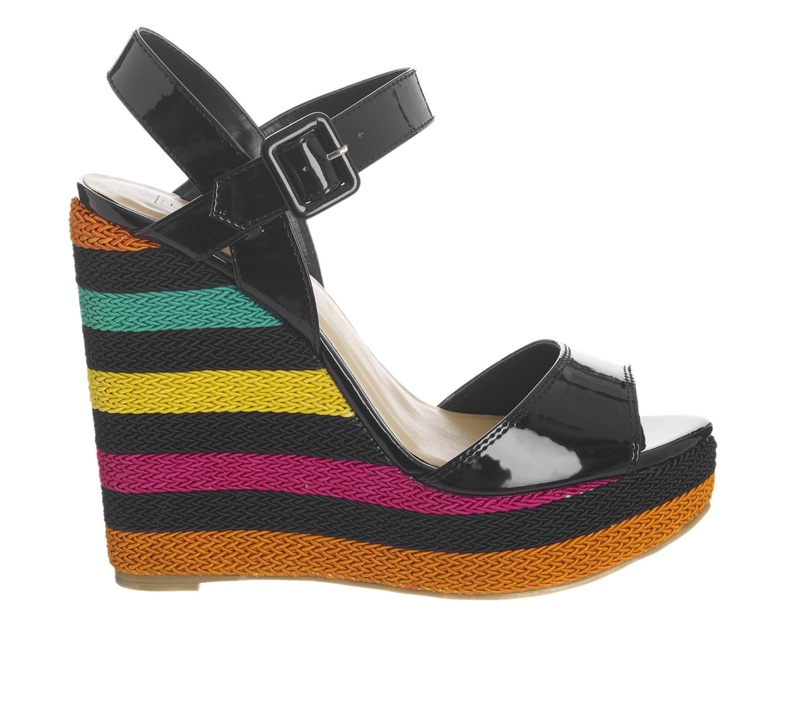 The wedges (also from Red Herring) are on sale here for €44. Once Wimbledon is over, these shoes can be worn with skinny jeans and a blazer for a stylish day time look. So fashionistas, are any of you headed to Wimbledon? What is your essential Wimbledon Wear? I am heading to Debenhams for mine. I love this dress too. Perfect for Summer! Oh I love the suit! It makes the perfect statement!